Jane is a highly versatile violinist who performs extensively as a recitalist and chamber musician. She is increasingly in demand for her specialism in historical performance practices from baroque to early romantic, and for her passion for contemporary music by today’s living British composers. Jane regularly works with leading UK ensembles Arcangelo, Orchestra of the Age of Enlightenment and John Eliot Gardiner’s English Baroque Soloists. Jane has recently appeared as concertmaster for Trevor Pinnock’s European Brandenburg Ensemble at the Halle Handel Festival, and has performed in his chamber concerts in France, Holland, Germany, Austria and the UK, broadcast live on BBC Radio 3 from the Wigmore Hall. In 2014 Jane is giving several recitals with harpsichordist Julian Perkins, at the Purcell Room, London Handel Festival and a tour for Concerts in the West. With Sounds Baroque, they have just released their second disc on Avie, and as a duo will be recording a recital disc soon. Other recent highlights include guest directing the Steinitz Bach Players with harpsichord soloist Mahan Esfahani for the London Bach Society at St John Smith Square. Also in 2014, Jane performed again with Trevor Pinnock’s ensemble at the new Sam Wanamaker Theatre at the Globe. 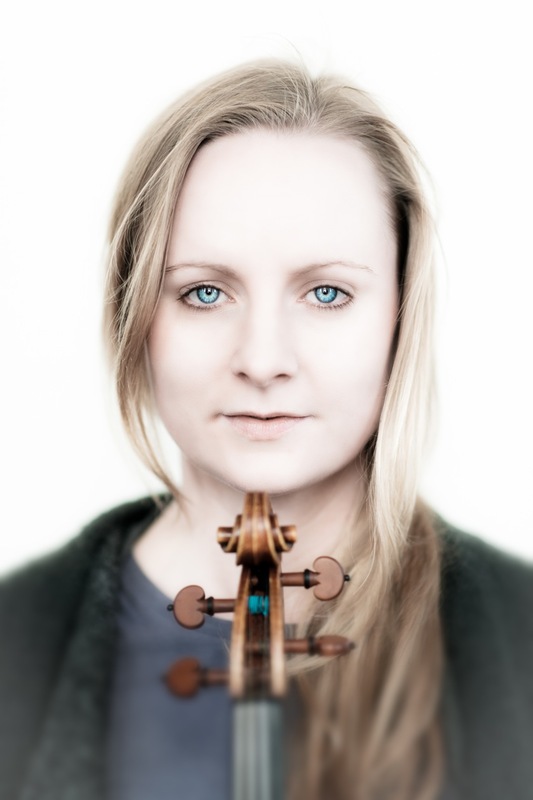 Jane is the violinist with the Rautio Piano Trio, winners of numerous prizes and young artists’ awards such as Tillett Trust, Maisie Lewis Wigmore Award and Park Lane Group. They have just recorded a disc of Mozart Trios with fortepiano, due to be released later this year. Jane is a prize-winning graduate from the Royal College and Royal Academy of Music. She also regularly attends IMS Prussia Cove Open Chamber Music Festival which is a continued source of inspiration.